I'm loving that the big kid's birthday parties are this weekend! We have had so much fun planning for them and they are very excited! I'm loving that these girls have been sleeping great! 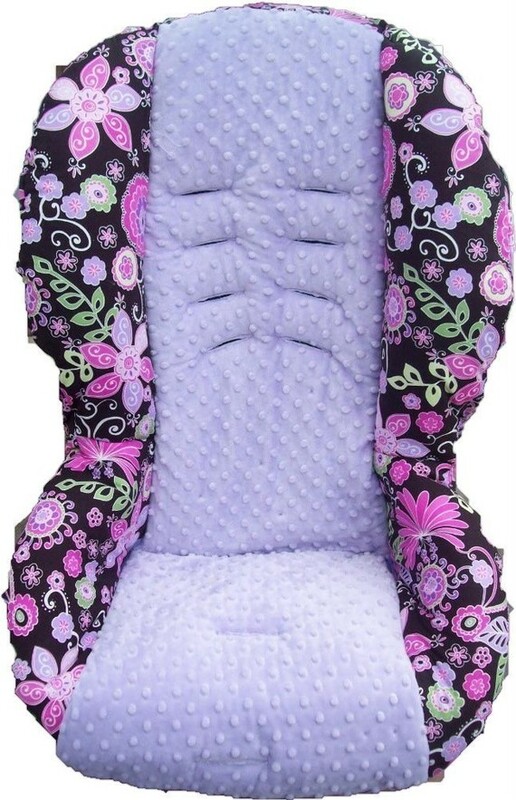 The baby girls are almost ready to transition to their next carseat, so I ordered a replacement cover since the current one is for a boy. I love it! It's from Elizabeth Park Designs on Etsy. I can't wait to put it on the carseat!